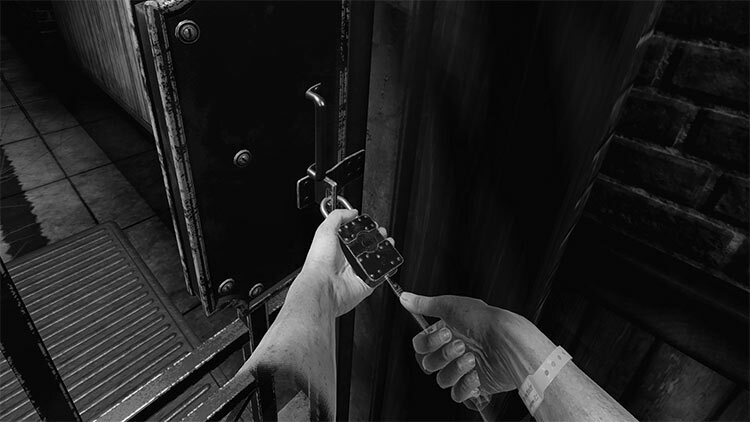 Wilson’s Heart is an immersive first-person psychological thriller set in a 1940’s hospital that has undergone a haunting transformation. 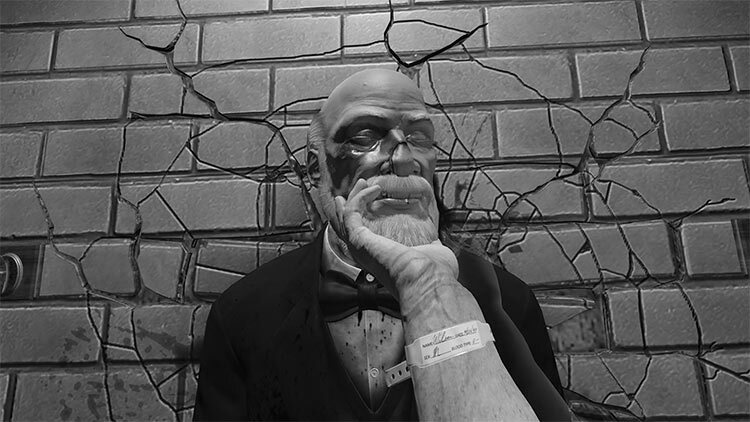 In this original VR adventure, you become Robert Wilson, a patient who awakens to the shocking discovery that his heart has been replaced with a mysterious device. 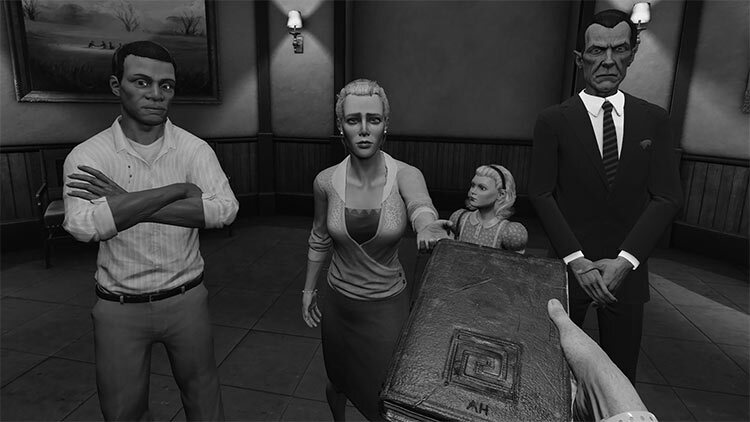 It lays a convincing and entertaining narrative world over a varied and enjoyable set of physical puzzles. It's funny and scary. 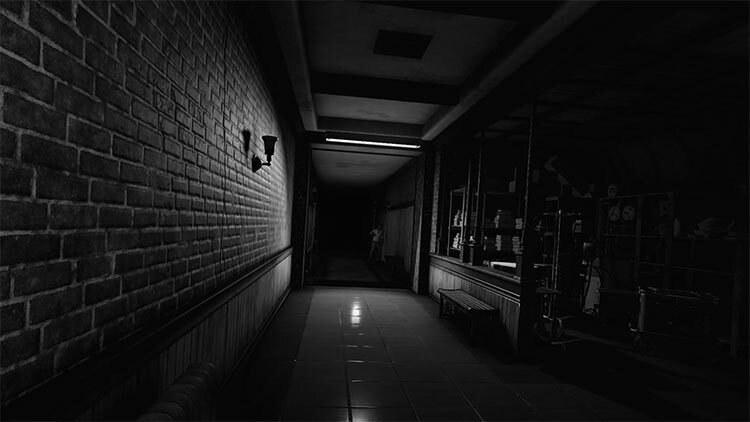 Its characters and environments are engaging. 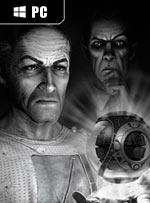 Its use of hand-based puzzles is thoughtful and satisfying, and despite some minor bits of frustration, this is the most fun I've had with a physical game in years. 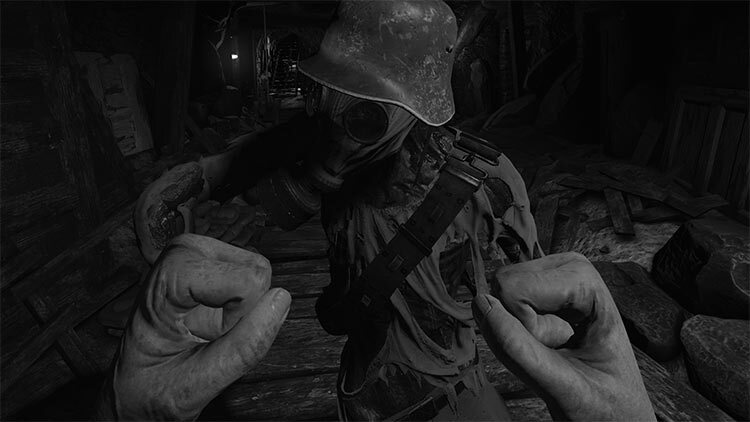 Despite the occasionally repetitive moment of combat, Wilson’s Heart is a must-play game that elevates narrative, visuals, sound, and gameplay for VR experiences to an entirely new level. Your time as Robert may have been a nightmare, but it’s a nightmare you’ll be eager to revisit again, and again, and again. Es ist jammerschade, dass der in seinen ersten Minuten so stimmungsvolle Horror-Thriller letztlich sein Ziel verfehlt! So eindrucksvoll der Ausflug ins Jahr 1940 sowohl erzählerisch als auch spielerisch beginnt, so schnell versackt er in einem spannungsarmen „Herumlaufen, Aufsammeln und Benutzen“, dem gute Rätsel ebenso fehlen wie spannende Kämpfe.